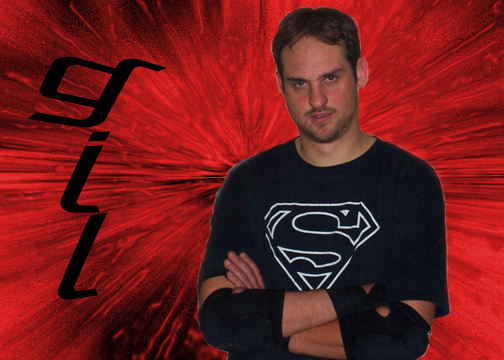 Two time HIW Tag Team Champion and two time HIW Champion, Leader of the Nerd Nation, and the Superman of Wrestling, Gil has spent the last twelve years carving out a legacy and showing that it is cool to be a nerd… long before it being a nerd was a cool thing to do. Growing up in Seattle, Washington and being picked on from a young age, Gil knew that he was destined to do more with his life. 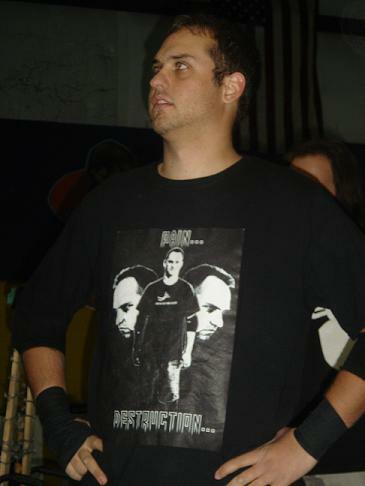 He met his tag team partner Ogre, working hard and proving that being a nerd was nothing to be ashamed of. They began to fight back against the ones that picked on them, thus forming the popular tag team, the Pocket Protectors. 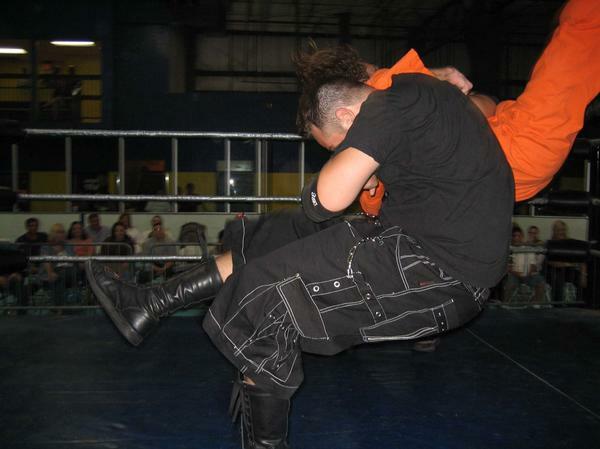 In 2003, The Pocket Protectors made their debut in High Impact Wrestling and immediately revolutionized the tag team division by having a year long feud against Doc Fairday and Guzmania~!, the Higher Standard. This would bring them to their first title win and the crowd’s respect. Over time the Pocket Protectors would dominate anyone that sought after their titles and would dominate the tag team scene for quite awhile. 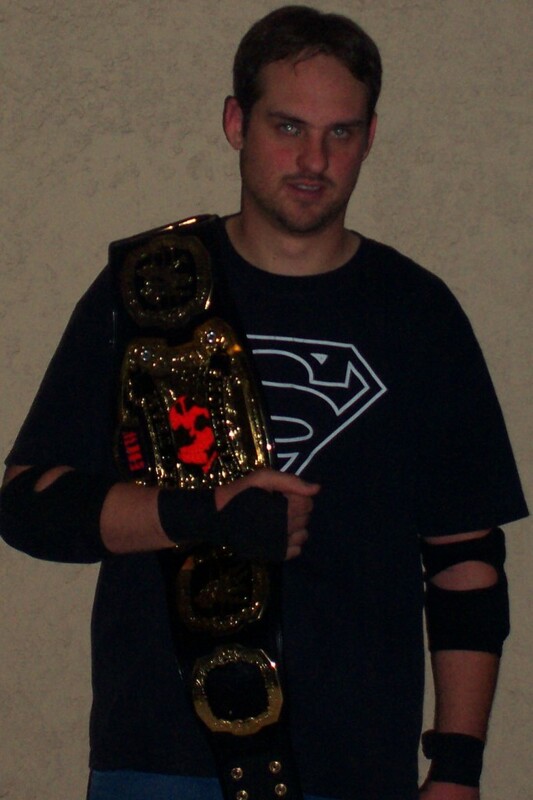 Though having the titles was fun, Gil had his eyes on a bigger prize, the HIW Championship. 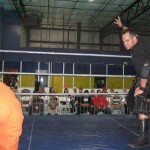 Gil was entered into a tournament and beat 4 other competitors to become HIW Champion. 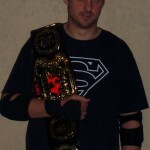 During his reign as the top guy in the company, Gil defended the title against the likes of Ricky Flash, Chaos, Pr13st (13), and the man that finally defeated him – Shot Saxon. Also during this period the Pocket Protectors disbanded and lost the titles. Gil would go on to feud with Wasted Youth and Shot Saxon until the reforming the Pocket Protectors with Guzmania~! as their manager. 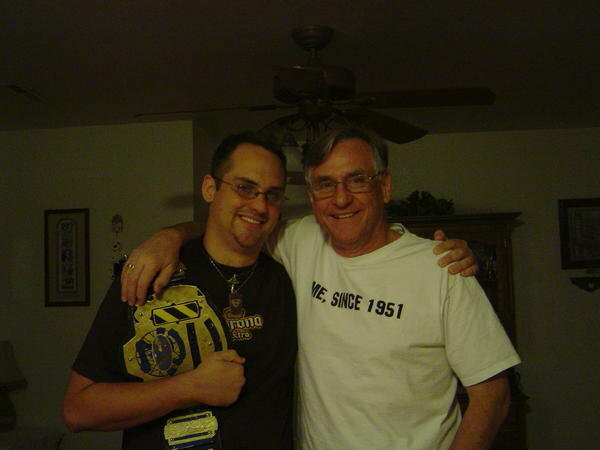 They would feud with Youth and Saxon ultimately culminating with a Title vs. Career match with Gil losing his job. 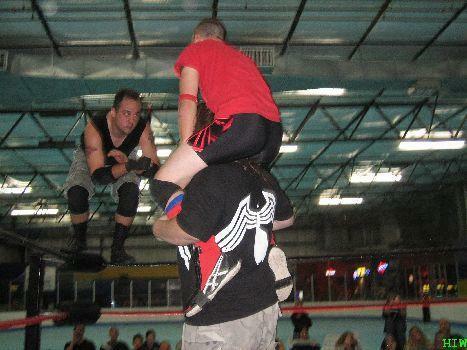 He disappeared from the wrestling scene for three years until he made a surprise reunion with Ogre in a HIW Tag Team Title match beating Mason Storm & Ricky Flash and Cris Anarchy & Outrage cementing their second HIW Tag Team Title. 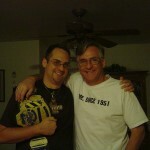 Gil would vanish from the wrestling scene again until he would arrive in a No. 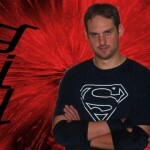 1 Contender Match for Rave Michaels…. 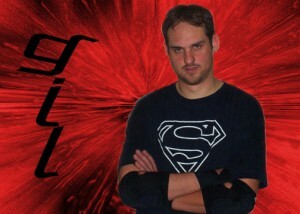 Martel‘s HIW title. Gil would win but would come up short and retire from the ring after losing to Martel. 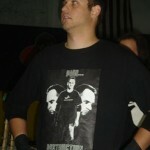 Gil would not reappear until two years later when he made a surprise return against Entapryze and Dueno. 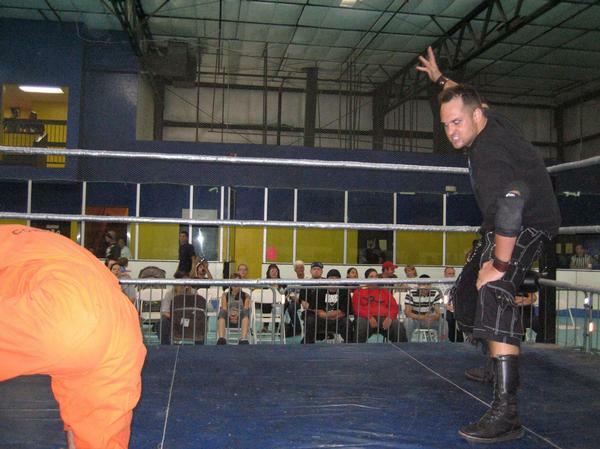 After a great match with Joey Law, Gil once again left HIW, returning to his day job. No telling when he might appear again, it will only be a matter of time before Gil returns and reclaims his rightful place on top of HIW and proving once again that Nerds Rule! !